Administrators will now be able to create a new user profile without an email address! Instead, it can be created by a unique username. This username can be changed anytime by both an administrator or a user themselves, under the Manage My Account window. If an account has both an email and a username, then a user is able to log into the system with either option. If an account only has a username, then a user will have to use the specified username to log in. Furthermore, administrators can specify a unique password for a new account or help a user change their existing account password. 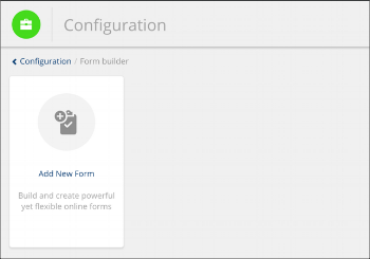 In the Configuration Module, administrators will now be able to build unique forms using our custom-built Form Builder. 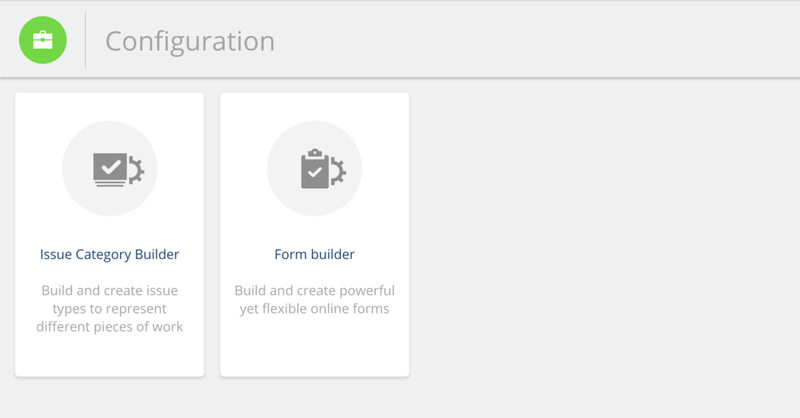 This is the first phase of our feature and we will continue to include additional features that will make the form builder even more flexible and powerful. We will release a comprehensive training video once the final product is completed. Please keep in mind that any existing forms cannot be modified. If you wish to modify any existing ones, then you will have to create a brand new version. Required option for all fields that require a response. Specific address type have already been populated in the appropriate address field. In the Street Address field, it will contain the previous full address that was populated. Under the Checklists report page, it will no longer display “completed” form icon of deleted tasks.